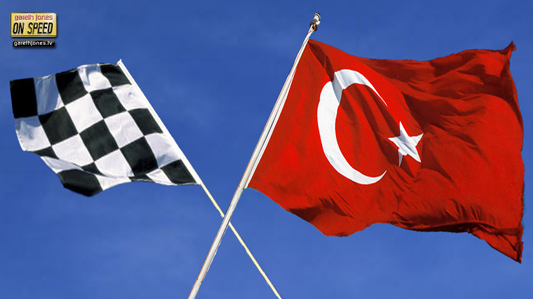 #143 Talking Turkey, the new language of F1. Is F1 really helping Pirelli sell road tyres? Which F1 driver looks most like a cannibal? What’s wrong with Williams? And who will own F1 in the future? Plus Sniff Petrol is “At Home Mit Der Schumachers”.